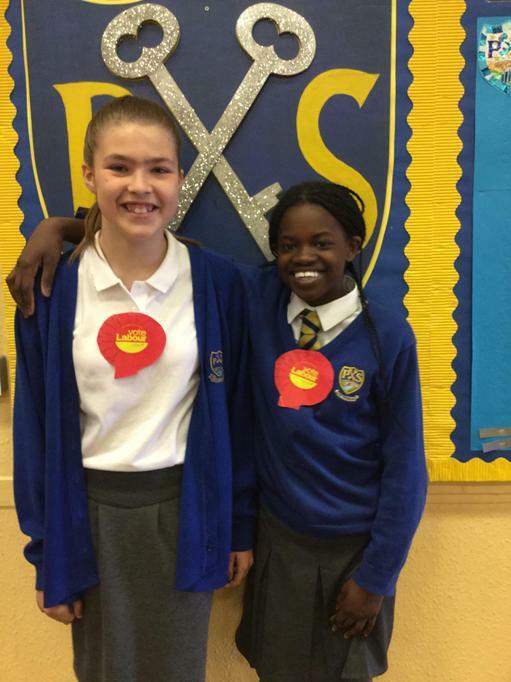 Our Year 6 House Captains and School Councillors were involved in a mock General Election today. 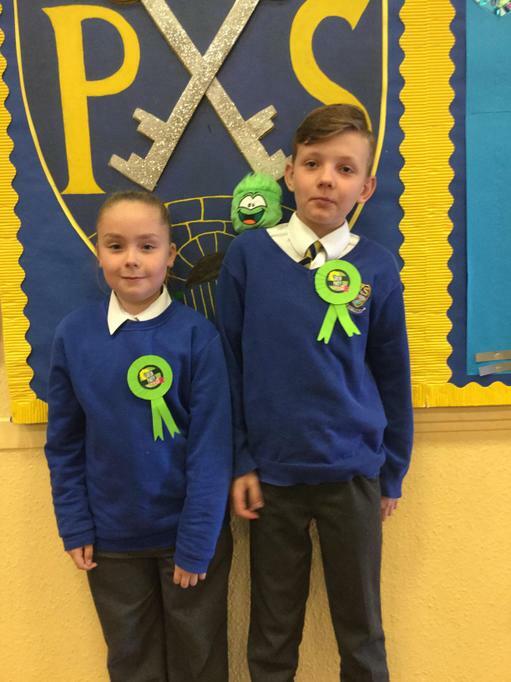 The children represented the real Parties but chose their own policies. 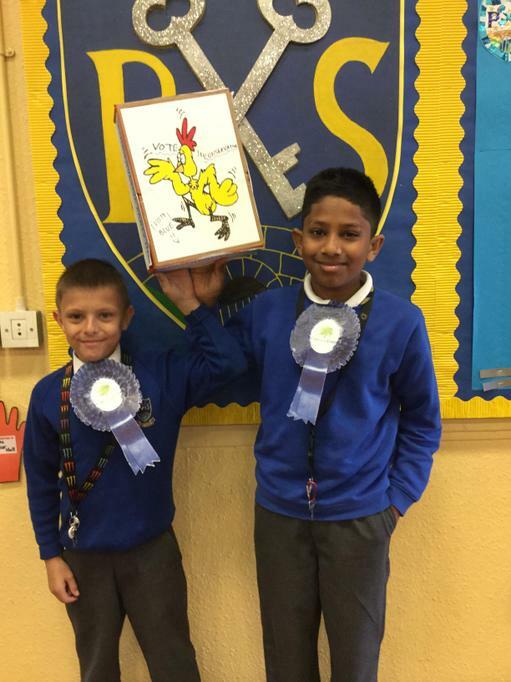 They had to prepare speeches and make posters, rosettes and presentations. 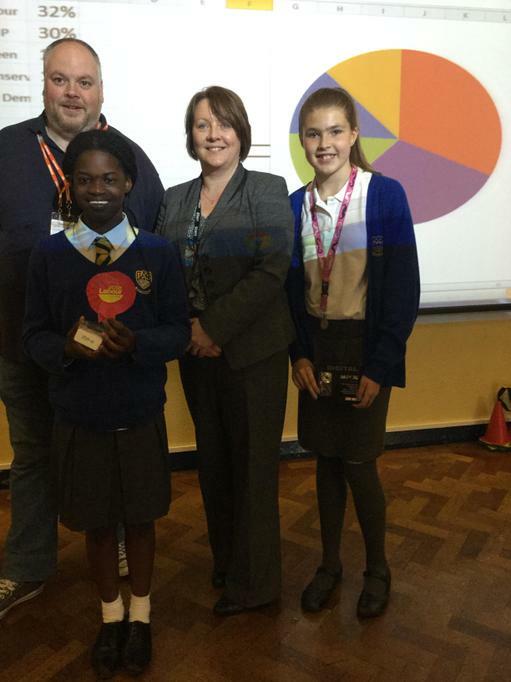 Their policies and pledges were delivered to an audience of over 350 children this morning. 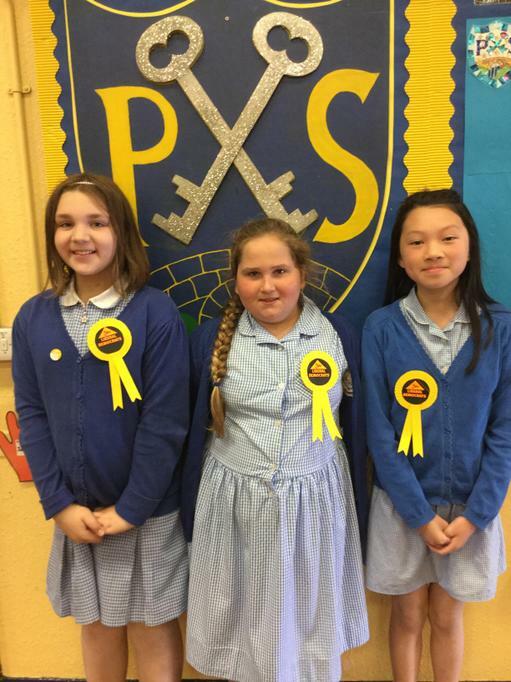 The children then voted on ballot papers for their chosen Party. 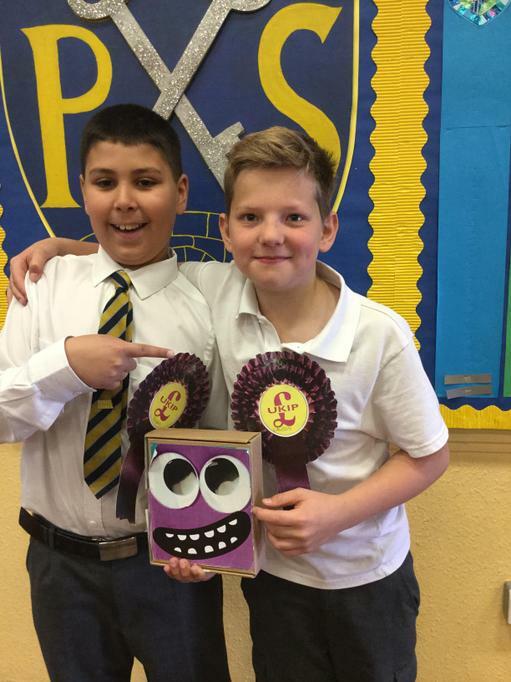 The votes were counted and the results of our school election were shared in a special assembly at the end of the day. 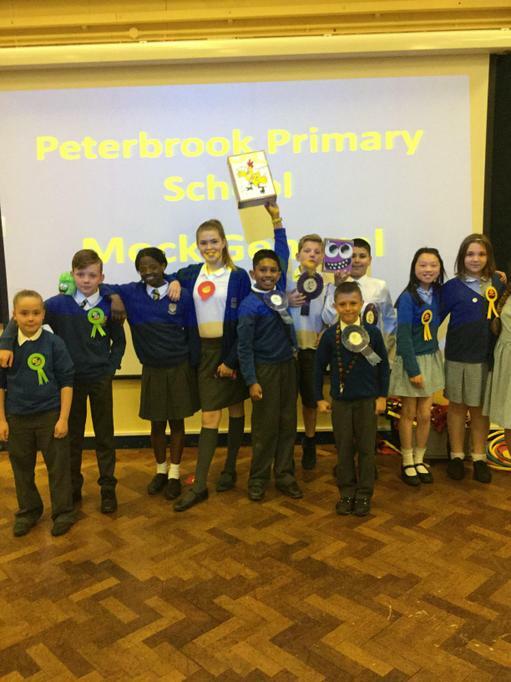 All of the children were thanked for their hard work and we concluded in talks about a possible coalition as there was no clear majority. It was agreed that democracy was the true winner. We now wait to see if our results are mirrored by those in the real election tomorrow.